Congrats to Kofi Bonner & the other Jobs and Housing Coalition’s 2017 Legacy Award Recipients! 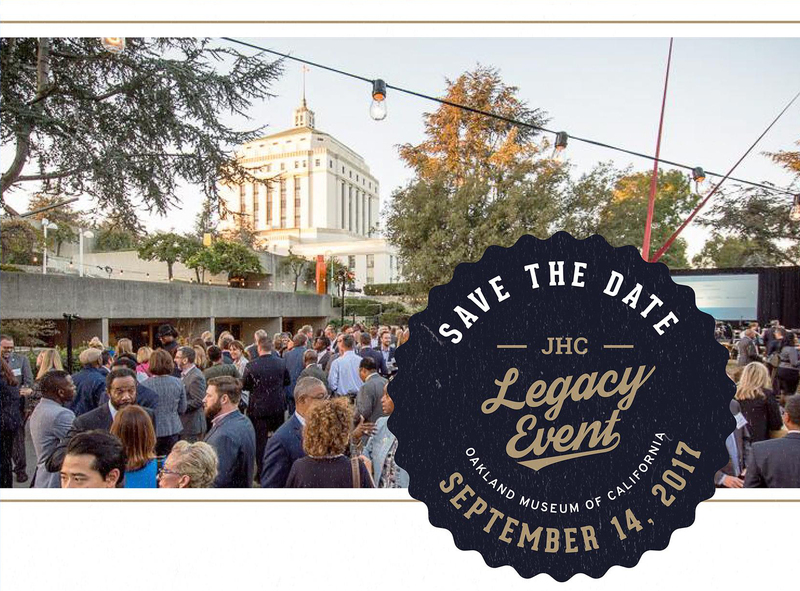 Jobs and Housing Coalition (JHC) is a non-profit corporation consisting of senior executives of major companies in Oakland, California. JHC works to create better jobs, quality housing, great retail, and new commerce to help Oakland realize all of its potential and make it a great place to live, work, and play. We at Ignition Architecture are thrilled to have worked with Kofi Bonner and the rest of the FivePoint team at Hunters Point Shipyard for many years. 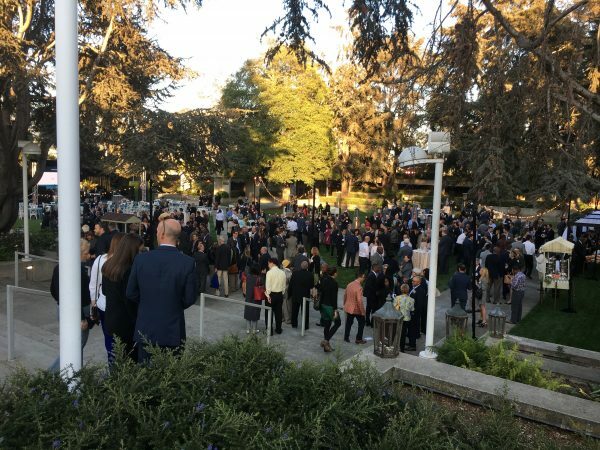 Read more about the Jobs and Housing Coalition and the Oakland Legacy Event here. Read more about our work at Hunters Point Shipyard here.